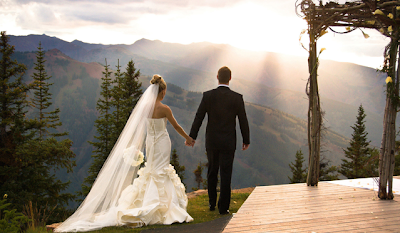 Dana Markos Events; Event Design and Floral Styling: Destination Weddings Close to Home! 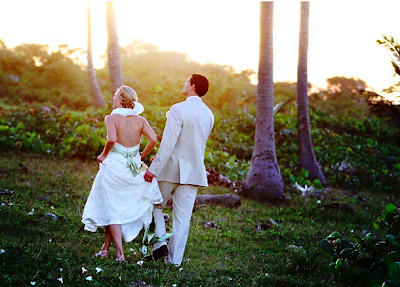 Destination Weddings Close to Home! Although destination weddings are a fun and glamorous idea, they're not always realistic for every brides budget, especially with the limit it puts on the amount of guests that can attend. So maybe you can't afford to travel to a destination like Hawaii for your wedding, but there are still ways to create the feeling of a destination wedding that's closer to home. Start by picking a neutral location that's far enough away from home that guests would have to stay over but close enough that is isn't a pain for your guests to get there. Recently a friend of the business had a wedding up in Vermont and the couple was from New Hampshire. The distance was far enough away that all the guests came and stayed for the weekend to make the wedding feel like it was a destination feeling. When looking for a venue for your close to home destination wedding start by looking in your own city. Is there a state park or historic church in your area, or what about a little bed-and-breakfast inn? If you can't find anything in your town consider look in your whole state or surrounding states! Consider renting a few houses or a block of condos for everyone to stay at together on a beach for a week or for even a long weekend. This will give everyone the relaxing, carefree feeling of a destination wedding. This is a great idea for brides and grooms with older relatives that don't like to fly or friends with small children because it not only cuts back on costs and allows everyone to attend, but parents with small children don't have to worry about finding someone to watch their kids. 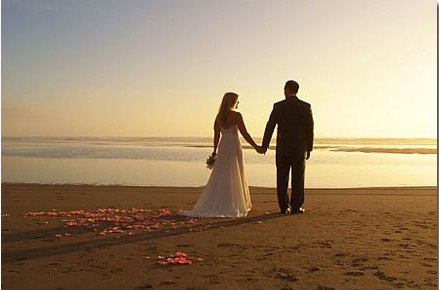 Having a destination wedding close to home is also great for people who can't wait a lot of time off of work. Another thing to take into consideration is that some of your guests are from out of town so anywhere you choose will be a new and fun destination for them! In the end a wedding is a celebration shared among friends and family and no matter if it's held on a tropical island or in your back yard its going to be a special and beautiful day!!! Hey There. I found your blog using msn. This is an extremely well written article. I will make sure to bookmark it and return to read more of your useful information. Thanks for the post. I’ll certainly comeback. What do you think? I would love to hear it! Look Great and Feel Great for Your Big Day! Cupakes and No Wedding Cake? To view our main website, please go to danamarkosevents.com.